Cable Beachside Villas is not your average holiday villas - we are your home away from home.Be prepared to relax and unwind, with your family, with your partner, or simply on your own. Relax in one of 16 spacious two or three bedroom villas. Located a short 400m walk from famous Cable Beach and set in lush tropical gardens with a salt water swimming pool and large grassed areas for the children. Walking distance to restaurants, cafes, bars and mini-mart, the resort is perfectly located for a quiet relaxing holiday, or an adventure holiday to remember for a lifetime. Each villa is comfortably furnished - all providing a fully equipped kitchen, laundry facilities, and separate lounge and dining areas. All villas have air-conditioning and ceiling fans to ensure year round comfort. With access to tour desk and booking facilities, there are tours and activities to suit almost every taste. 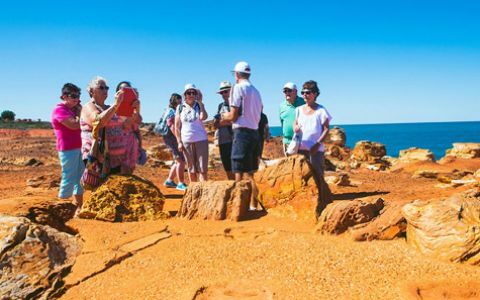 Use the complex as a base to explore the wonders of the rugged Kimberley outback - take a day trip to see the amazing Geikie Gorge or Windjana Gorge and Tunnel Creek, or visit the picturesque beaches of Cape Leveque. Watch the stunning and colourful sunsets on Cable Beach - from a deck chair on the beach, on the back of a camel, or sailing on a 100 year old pearling lugger. 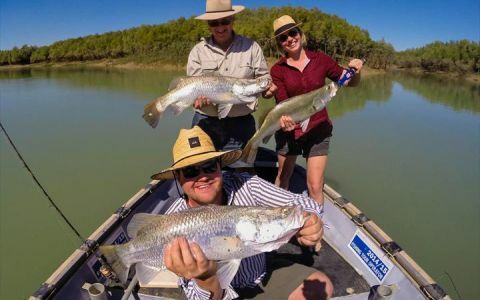 Fishing options abound, with reef fishing, game fishing, river fishing and crabbing all available. 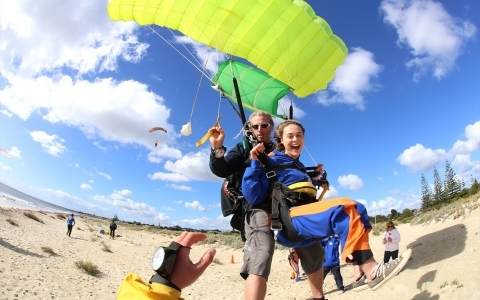 Sky diving, jet boat rides and ultra-light flights are available for the more adventurous traveller. Alternatively, the bus to China Town stops less than 100m from the complex for pearl shops, fashion, dining and nightlife. Previously known as Cable Beachside Resort. Recently refurbished with updated interior furnishing and split system air-conditioning throughout. Fully self-contained villa with large comfortable living area, separate bedroom and a separate bathroom. The kitchen contains an oven, hotplate, microwave, full size fridge and cooking implements. The laundry contains an automatic washing machine, clothes line, iron and ironing board. Each villa contains in room safe, ceiling fans and air conditioning. Recently renovated bathroom and new furniture throughout. Fully self-contained villa with large comfortable living area, two separate bedrooms and a separate bathroom. The kitchen contains on oven, hotplate, microwave, full size fridge, crocker, cutlery and basic cooking implements. The laundry contains an automatic washing machine, clothes line, laundry basket and pegs, iron and ironing board. Fully self-contained two storey villa with large comfortable living, three separate bedrooms and two separate bathrooms. This villa has a large balcony overlooking the resort gardens. The laundry contains an automatic washing machine, clothes line, laundry basket and pegs, iron and ironing board. There is a second toilet in the downstairs laundry. Recently renovated bathrooms and new furniture throughout. Fully self-contained two storey villa with large comfortable living, three separate bedrooms and two separate bathrooms - one with spa. Any amendments to your booking will be treated as a cancellation and rebooking for any affected nights. No charges will be incurred for extending the length of your stay however while we will try our best to accommodate you we cannot guarantee that we will be able to extend your stay. We recommend travel insurance to cover you for any cancellation fees loss accident or injury etc. A credit card with $500 free credit will be required for security on the room. If you do not have a credit card with sufficient credit a cash deposit of $500 will be required at check-in. We do NOT accept bookings from "schoolies" (any group of people under 18 without an accompanying responsible adult). Any schoolies attempting to check-in will be denied accommodation and will forfeit their deposit. We regret that due to bad behaviour of past guests Cable Beachside Resort now actively enforces a No Party and Excessive Noise Policy. 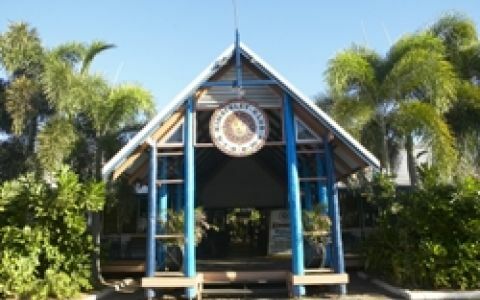 The complex is located a short 15 minute drive from the Broome airport. 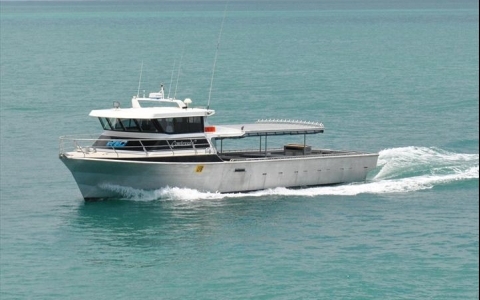 Broome Taxis run a bus service which meets all airplanes arriving at Broome Airport. This service costs $10 per person and the bus will drop you at the front of the complex. Alternatively a taxi from the airport costs approximately $20.00. 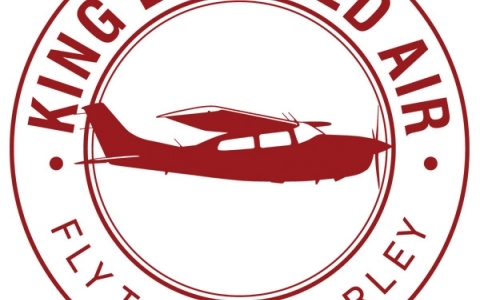 If required, we can arrange a hire car for you which can be collected from the airport. If driving to Broome, follow the signs to Cable Beach (not to the town centre) and turn right into Murray Rd (2nd right after the large roundabout). The complex is located at the far end of Murray Rd on the right. Great tropical garden setting. Great location. Well appointed villas. Everything you need and more is in the villa. Quiet, close to beach , spacious and clean apartments. We really enjoyed our stay.